Home Home Server How to fix Atheros AR9285 / AR9287 wireless problems in Ubuntu Natty Narwhal? I recently installed Kubuntu Natty Narwhal 64 bit on one of my laptops. The recent changes to Ubuntu (Unity) and Gnome 3 prompted me to go back to KDE. I have to say that except some minor quirks this Kubuntu release is very snappy. I think that the direction of Ubuntu and Gnome will benefit Kubuntu. Anyway, let me describe the problem. I noticed that my wireless card was not working. 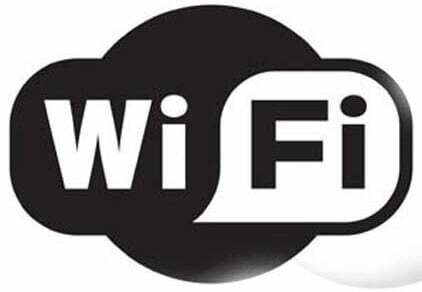 Wireless problems included, frequent loss or drop in connectivity and even when connected the speed was extremely slow. A speedtest.net check showed a 90% lower speed on my kubuntu. I know that network manager was not the problem (it was in many previous releases) as the problem persisted in wicd network manager as well. So I got down to researching it a bit. In one of previous posts I described how to get Atheros AR9287 wireless card to work in Ubuntu. This fix may work for Meerkat Maverick. However, it does not work on Natty Narwhal. Described below is a workaround to fix this problem in Ubuntu/Kubuntu Natty Narwhal. Save and reboot. Your ubuntu wireless problems should be gone and your wifi should perform significantly better now. Alternatively you can switch one of the cards listed below, that have been tested to work well with Ubuntu. Thanks to this blog post for the fix. However, nobody seems to know why this works. Furthermore, I do not know whether there are any side effects to this fix. But I hope this works for you as it did for me. Enjoy! Update: If this solution posted on this page does not work for you in Ubuntu 12.04 LTS Precise Pangolin, please check this post. How to setup automatic / scheduled reboot in Android phones?